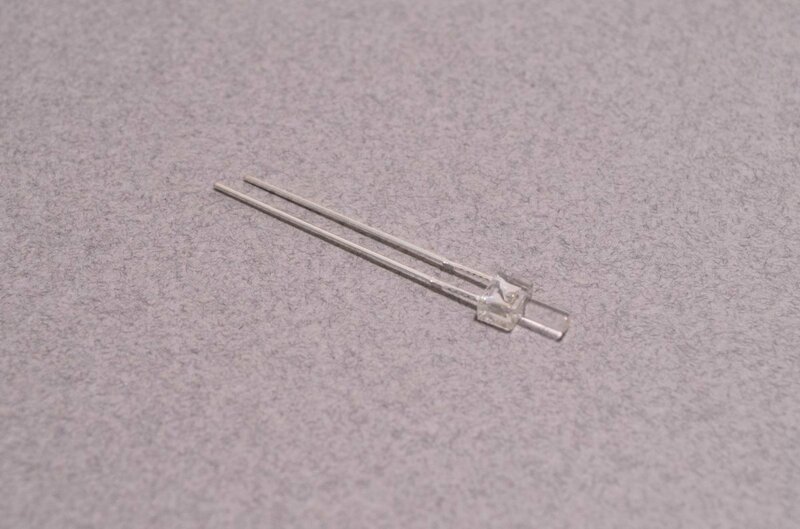 Many model builders and hobbyists often wish if there were a smaller LED they could wire into their models for lighting effects. 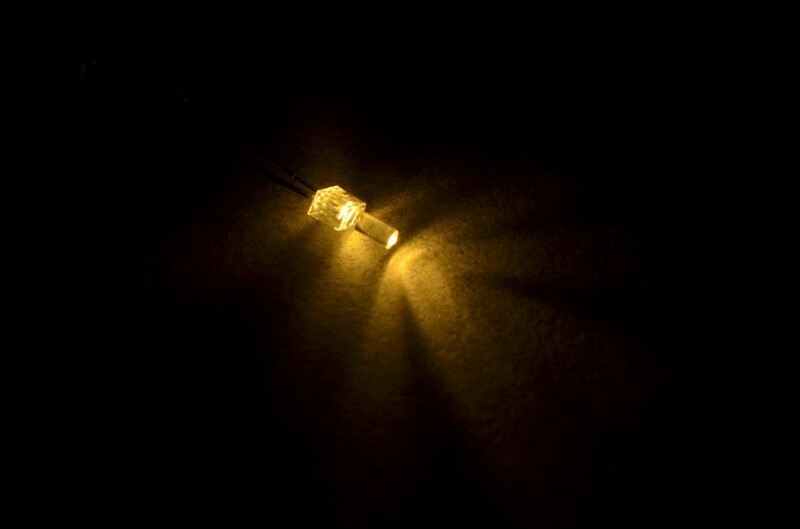 In the past, there were very few options for small lights, incandescent would get hot and burn out quite quickly and LEDs were large only available in limited colors. 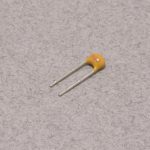 With the advent of smaller electronic components used in our modern devices came new LEDs at increasingly smaller sizes, odd shapes, and new colors. 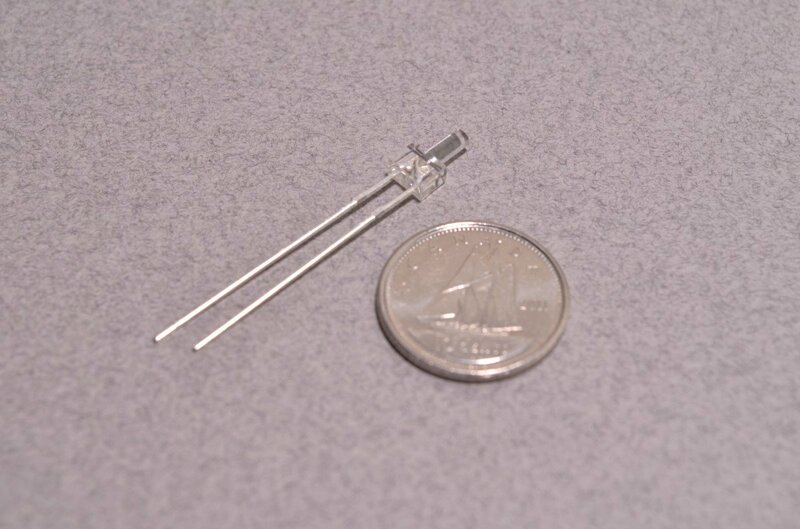 These warm white 2mm “Flat Top” LEDs have a very unique shape – the long barrel means they can be fit into a variety of different applications where a standard LED will not fit. 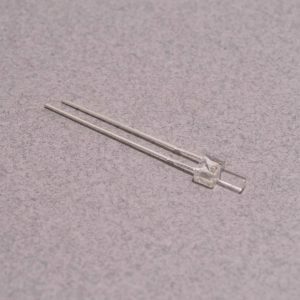 Wires can be soldered to each leg, making these easy to wire into any model boat, train, plane, car, spaceship or whatever else you may want to add tiny lights to. 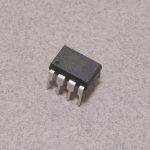 These do not have a current limiting resistor built in – we recommend a 680 ohm resistor for 12V operation. SKU: LED-039. Category: Misc. Tags: Component, LED, Light Packet.